Microlights have come along way in the past two decades from being little more than powered hang gliders to encompass fully functioning aeroplanes, helicopters and gyroplanes, in fact any powered aircraft - even jet packs! Despite the initial aeronautical failings of the kiwi bird, kiwis have been pioneers in aviation for over a century and we remain at the forefront of development in the industry today. All the aircraft you see below and through out our website can be flown on a microlight pilot certificate in New Zealand. Fixed wing microlight aeroplanes are the largest category of microlight aircraft in New Zealand. 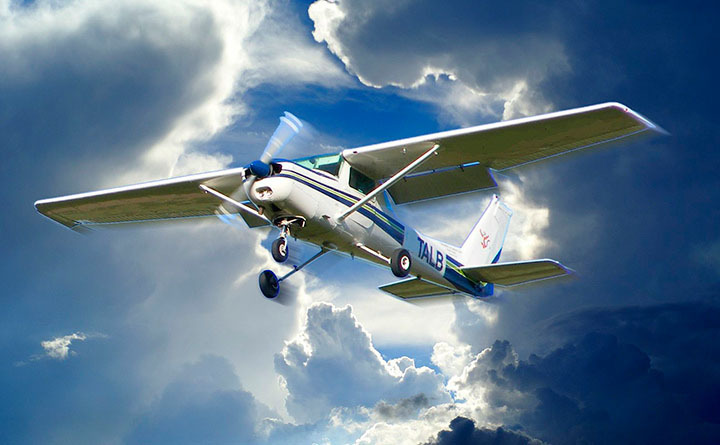 New generation aircraft fly faster than traditional Cessna and Piper "GA" aircraft, while offering improved handling quality, reliability and running cost efficiency. Most modern microlight aeroplanes today can comfortably travel at speeds around 100-120 knots (180-220km/h) and have a range in excess of four hours allowing flight from one end of the country to the other with just one stop! Some even come equipped with retractable undercarriages and autopilots. 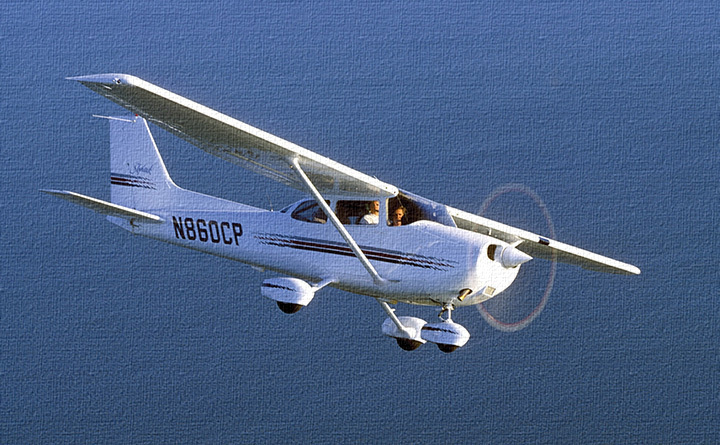 Microlights are limited to two seats, and can be flown during the day only. There is still plenty of traditional microlights around too, offering an aviation experience at a slower pace with the wind in your face. Whether you prefer Gyrocopter, Gyroplane, or prefer Gyro with a "J" or harsher "G", we don't really mind, either way "Gyros" are still loads of fun to fly and are often described as the motorcycles of the sky. Gyrocopters are a hybrid aeroplane/helicopter deriving their lift from a helicopter-style rotor while gaining thrust from an aeroplane propellor. Gyros typically cruise at 70-90 knots (130-180 km/hr) and while they fly similarly to a fixed wing aeroplane, have the advantage over an aeroplane of being able to take off and land shorter. They require a separate course of training from either an aeroplane or helicopter to fly them. The Microlight Helicopter scene is now the fastest emerging sector of the aviation community. Much like the origins of microlight aeroplanes, helicopters have only just evolved from deck chairs bolted to an engine and rotor assembly to now included turbine engined machines that rival the ubiquitous Robinson R22 for affordability, size and performance. Helicopters require a completely new licence from typical fixed wings or gyrocopters, however you can credit some fixed wing experience to your Microlight Helicopter Certificate. 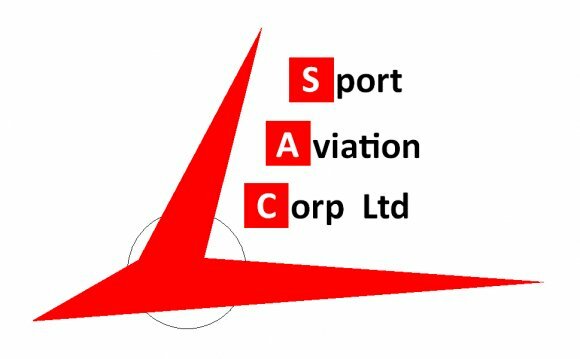 中航工業”China Aviation Industry Corporation "AVIC"